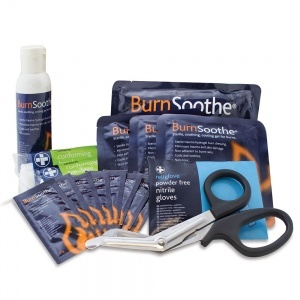 You don't want to be left in an emergency situations with no supplies to properly treat burn injuries. 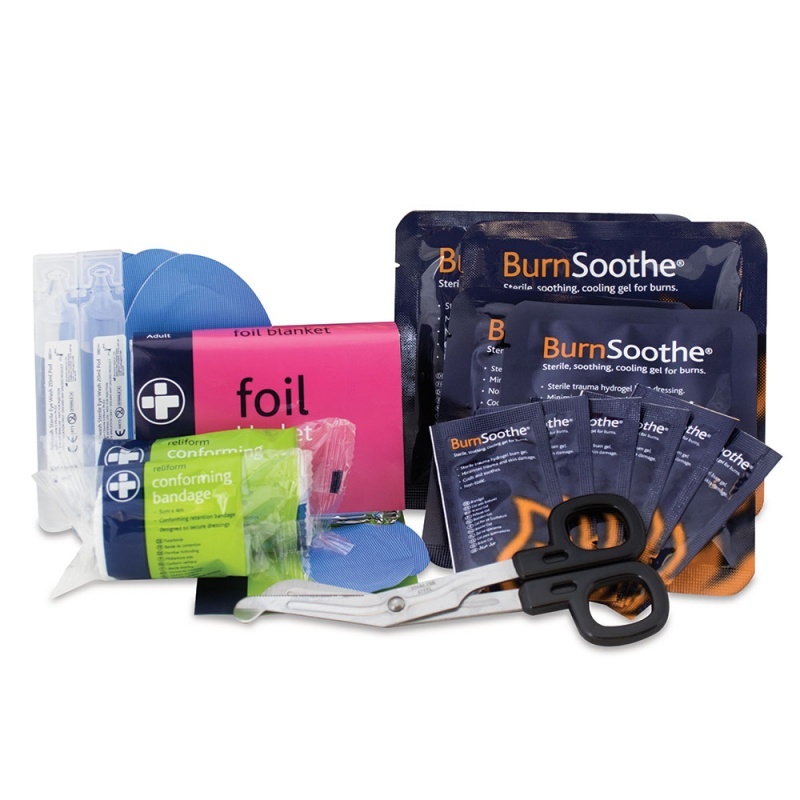 The Burns First Aid Kit Refill Materials offer two different refills depending on your needs so that stocks in your existing burns kit will never run low. Most people can recover from burns without serious health consequences, depending on the degree of the injury. However, this is highly dependent on how quickly a burn is treated, which is why it is important to act fast. The Health and Safety Executive (HSE) approved code of practice states that contents of any first aid kit should be re-stocked as soon as possible after use. This is why it is important to keep back up supplies should there ever come a time that materials need replacing. The Burns First Aid Kit Refill Materials are usually dispatched via First Class Royal Mail and delivery should be within 1 to 3 working days.